"Thank you to Tahoe City community/residents, business owners, agency partners and visitors for your patience during last year's construction work! Constructing another bridge over the Truckee River (new Truckee River Bridge) was a critical safety goal of the project to ensure two egresses and ingresses from the west shore of Lake Tahoe. Due to high water levels in Lake Tahoe and the Truckee River as a result of this winter’s above average heavy snow and rain fall, the project construction start date is anticipated for some time in mid-June. Work at the Tahoe City Wye may start after August 2019. The rebuild of Fanny Bridge will not take place during the 2019 construction season. 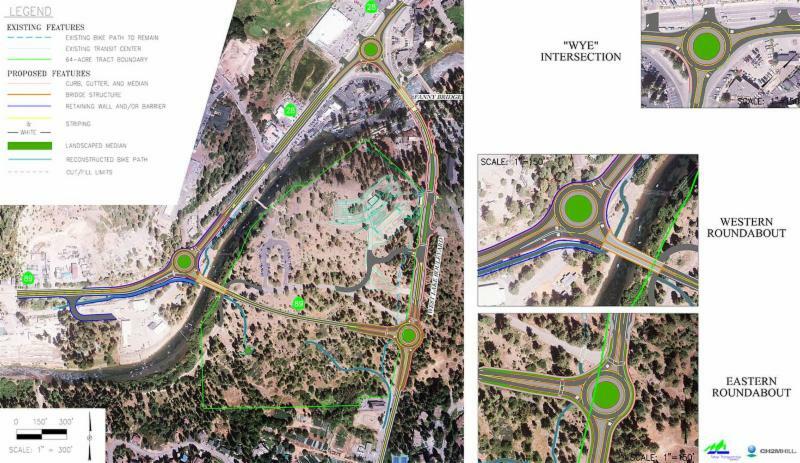 Please note that the completion date of the new Truckee River Bridge, the SR 89 realignment and the two roundabouts on either ends of the new SR 89 realignment will be dependent upon the weather, water levels in the Truckee River, in addition to Martin Brothers Construction, Inc. construction schedule being approved by the Construction Lead Agency, Federal Highway Administration/Central Federal Lands Highway Division along with approvals and permitting from the TRPA to conduct work. *Who is Tahoe Transportation District? 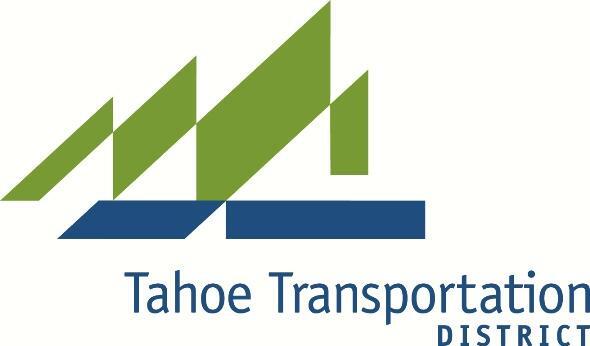 The Tahoe Transportation District (TTD) is a bi-state agency responsible for the management and implementation of safe, environmentally friendly, multi-modal transportation projects and programs in the Lake Tahoe Region, including transit operations on South Shore Lake Tahoe. Projects support transit operations to effect change within the Lake Tahoe Region to make travel safer, improve access to recreational areas, and reduce traffic congestion and private car use. These changes help improve air quality and restore lake clarity and are critical to protecting Lake Tahoe’s water clarity because more than 70 percent of the pollutants impacting the lake’s clarity come from the transportation system and built environment run-off. TTD leads multi-jurisdictional transportation projects throughout the Lake Tahoe Basin and has delivered numerous infrastructure projects in response to negative impacts residents and visitors put on the environment and transportation infrastructure. Projects include implementation of transit solutions, road safety and roadway improvements, water quality improvements and pedestrian/cyclist paths.